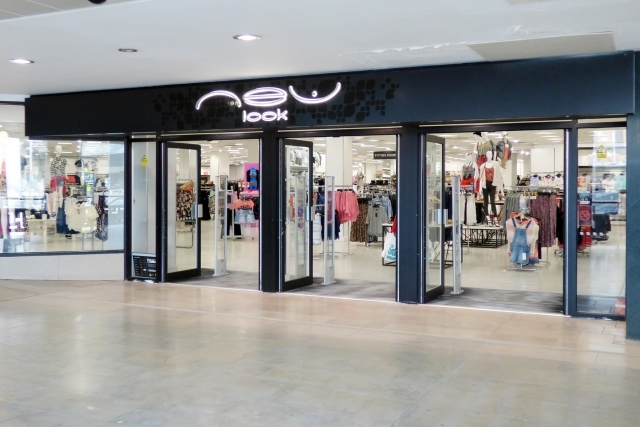 At New Look it’s all about interpreting trends and making them accessible for our customer. 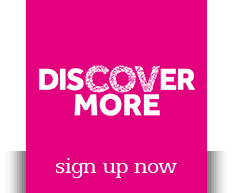 Sourcing suppliers from all around the world means we can buy in to new trends quickly.Whether they’re shopping women’s, men’s or any of our other ranges; Inspire (sizes 18-28), Teens, Tall, Petite or Maternity, our ranges offer a broad width of appeal so that all our customers can buy into the latest trends in a way that suits them. We react quickly to the trends and successfully provide products to suit our customers’ individual style.